FOX News contributor Judge Andrew Napolitano joined ABC News chief legal analyst Dan Abrams on his SiriusXM show on Wednesday. The ABC host asked Napolitano if anyone in President Trump’s inner circle is going to get indicted. Judge Napolitano pointed to Donald Trump Jr. In July 2017 Napolitano said if Don Jr. would have been given information on Hillary Clinton at the Trump Tower meeting with the Fusion GPS operatives. 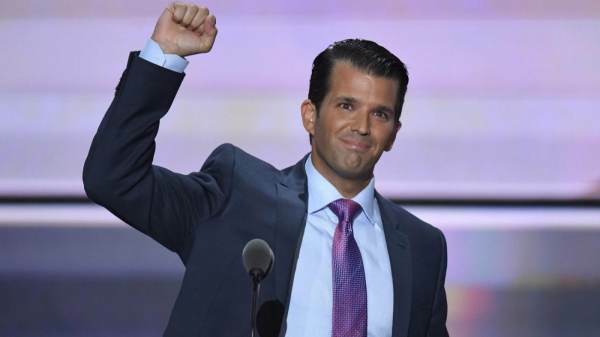 The post Judge Napolitano: I Expect Mueller to Indict Donald Trump Jr. appeared first on The Gateway Pundit.